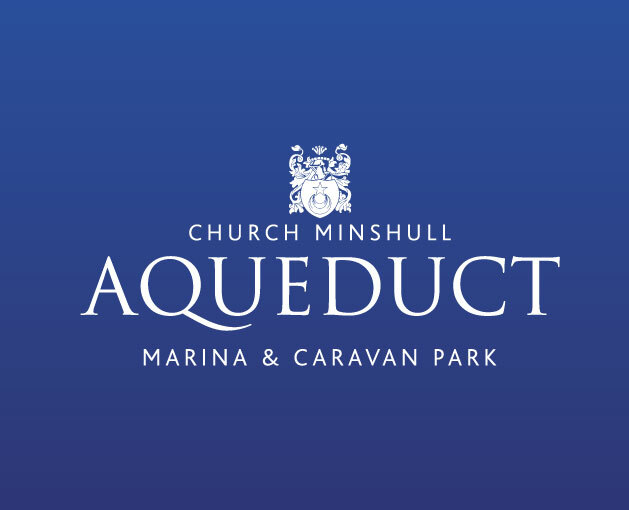 Church Minshull Aqueduct Marina and Caravan park is the perfect base for caravan and boat owners. 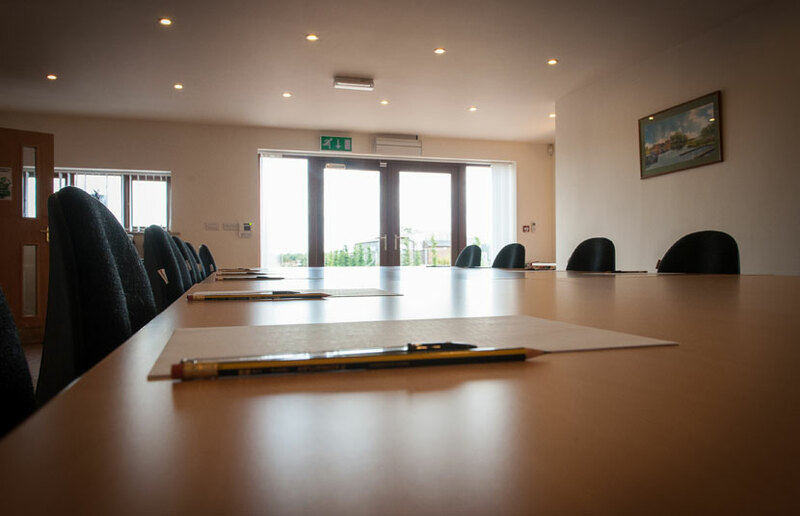 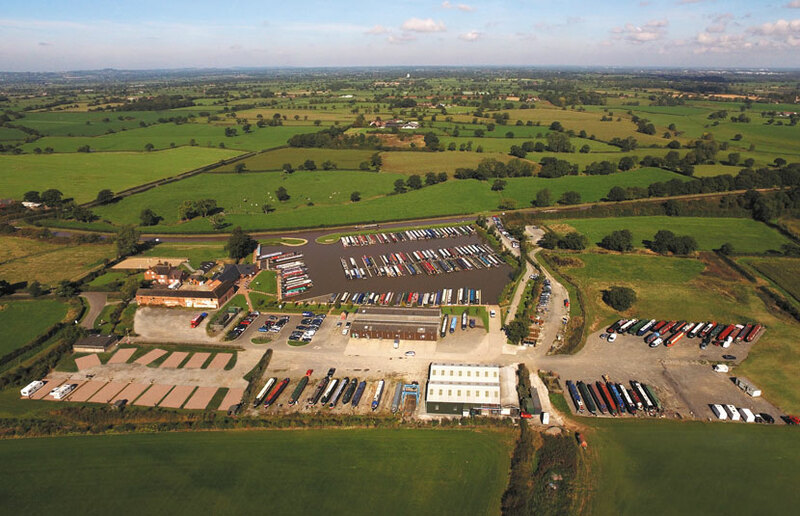 Ideally situated at the heart of Cheshire the established marina offers a full range of services including a well-stocked chandlery, workshops, Storage yard and brokerage all with experienced staff . 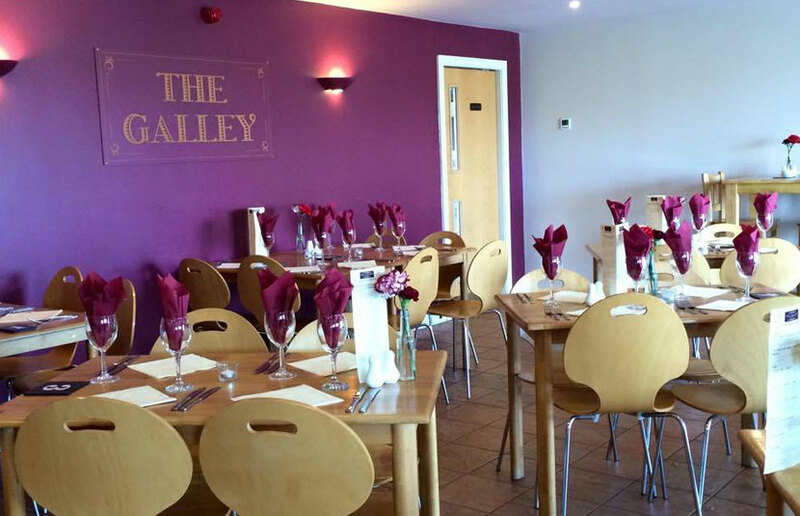 Please call in for a look around and enjoy some refreshment at The Galley cafe where you can sit on the terrace overlooking the marina. 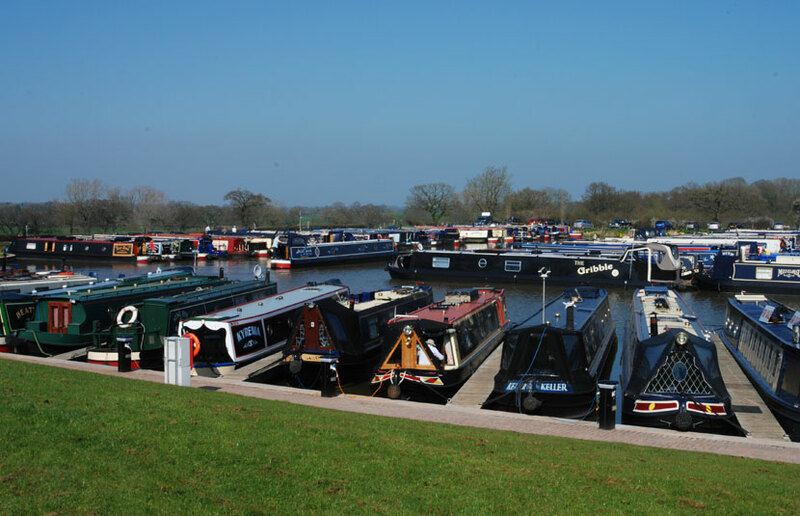 The marina is easy to find on the B5074 north of Nantwich with easy access to the M6, Chester and North Wales nearby.